In the far north east reaches of Scotland is the beautiful city of Aberdeen; one of our most northern destinations in the UK for a stag weekend. As well as being great for nightlife with its buzzing student population, there are some excellent activity centres to put you through your adventurous paces during the daytime on your stag weekend. It has some amazing countryside and even though it is set in some sprawling and picturesque countryside, it's far from cut off from the world and can be reached pretty easily from the rest of the UK. There are regular rail and coach routes, and with the new Mega Bus deals you can afford some extremely cheap travel to Aberdeen. 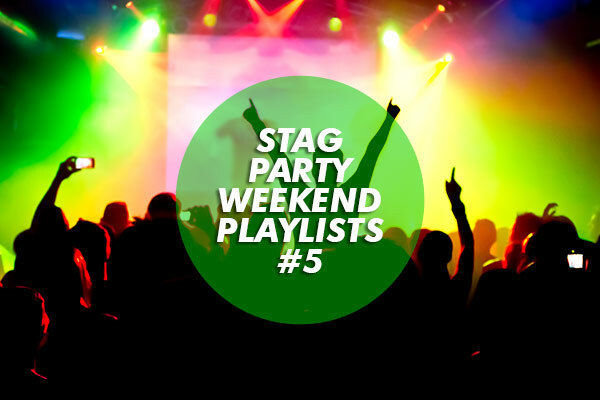 There are also plenty of domestic flights from destinations around the UK to the BAA Aberdeen airport so even if you have guys coming from afar on your stag weekend they won't have an excuse not to join you! 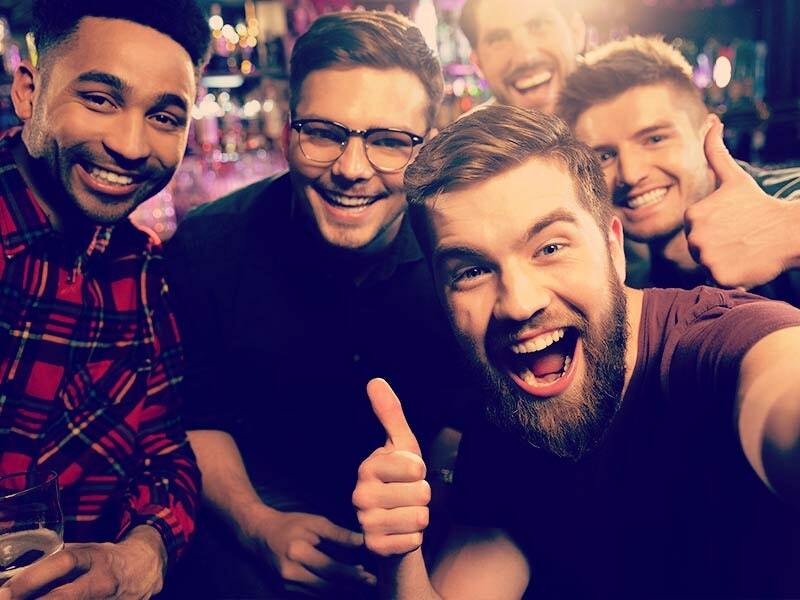 If you're thinking about heading to Aberdeen on your stag weekend you'll be spoilt for choice of what to do when you get there, so we've made things easy and outlined our top three activities you can take part in. Take advantage of the rolling hills and countryside of Aberdeen and make them your paintballing battlefield. Get ready for an intense adventure of paintball and pain as you work as a team to defeat the enemy whilst avoiding those painful stings of paintball pellets. This is one of our most popular stag activities, and you need skill, stamina and obviously a relatively high pain threshold so no whining sissys for this activity please. We couldn't decide between the two and we don't think you should have to either so we've put together this neat little combo of a package that adds some skillfull shooting and a real test of driving on your stag weekend with clay pigeon shooting and quad bike driving. Test your hand eye coordination to start with by lining up your shotgun and showing no mercy to those clay targets. You won't believe how good it can feel to watch them smash into tiny pieces from your shot. Once you've mastered this, it will be time to take to the open hills and obstacles of Aberdeen on a Quad biking experience. Put to the test these awesome four wheeled vehicles and get ready to get muddy. If you want something with a less intense pace, perhaps because you want to save up your energy on that big night out, then it makes sense to choose golf on your stag weekend. Take in the magnificent Aberdeen countryside and feel yourself being relaxed as you stroll around the fairway with your mates. It doesn't matter if you're a pro or couldn't tell your wood from your wedge because it's all about taking the piss out of each other and having a laugh. It is a sport though, so after 18 holes you are more than entitled to sink some pints as a reward for your exercise. For more information about these or other stag activities in Aberdeen call the office today on 0844 826 3119.